Become the sustaining resource as a sales professional or entrepreneur in today's tough competitive market. The way people buy may change, the way people sell only gets better. Discover the proven principles from 45 best-selling courses from the extensive Nightingale Conant library. 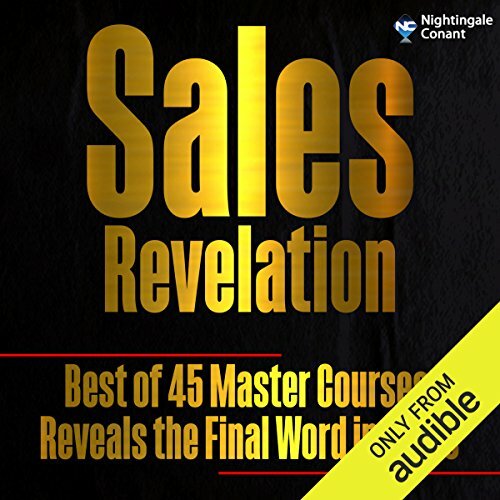 In this new program, Sales Revelation, the ultimate collection of Nightingale Conant's best-selling sales and business leaders shares 33 select 20-minute topics with over 11 hours edited into an easy-to-use format. 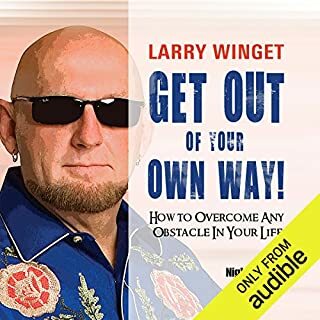 Here are just a few of the expert authors: Zig Ziglar, Brian Tracy, Denis Waitley, Larry Winget, Roger Dawson, Earl Nightingale, and Jay Abraham are part of the lineup of 30 authors in 45 best-selling courses. Programs such as "Guerilla Selling", "Sell Your Way to the Top", "The Psychology of Winning", "The Millennial Solution", and "Lead the Field" are just some of the titles edited into nearly 200 selected segments focused on arming you with the skills you need to compete and succeed. When you think of high-paying jobs, what comes to mind first? Move up the sales evolution from ancient barter to executive C-level sustaining resources. Get the questions that will position you as a high-value resource to top-level management and entrepreneurs. The gatekeepers have always presented a unique, but deadly power. Sales Revelation answers these questions: How do you rank as a sales professional or entrepreneur? Where are you on the sales evolution? Are you past the manipulation "one-off" sales type or maybe a consultant salesperson? Are you embracing the idea of becoming a sustaining resource? 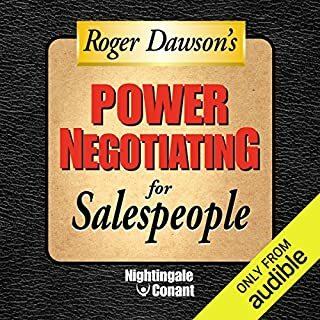 I switched careers from computer programming into real estate sales and found this audiobook many times more helpful than the training at Keller Williams. 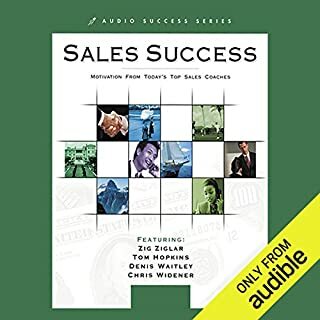 This is the BEST sales training audiobook for any industry. I especially like the different perspectives and the depth of experience the authors. I ha e been a fan of Brian Tracy for years and now have several other great authors to follow. At the moment I'm not even halfway through and I already plan on multiple listens to this book. I've listened to one chapter 3 times and will probably try to commit it to memory before I'm done. Now it may seem to you, like it does to me, that a major reason for this recording is to sell more books...I'd say you are absolutely right: HOWEVER it does have a lot of its own content that is very useful. Think of it maybe as Cliff's Notes or highlights of the recordings they are being taken from. By the way it is a little annoying that they jump around like they do, this is part of the course structure and accents the process. 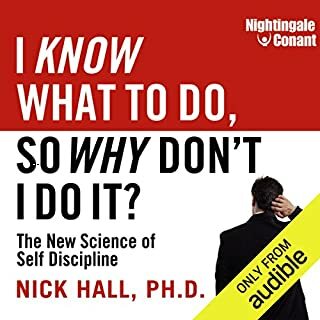 Overall, this is a very helpful and interesting listen that has good places to break your listen even though the next is waiting like a serial. I recommend getting to it as soon as you can. This is a MUST LISTEN TO!!! 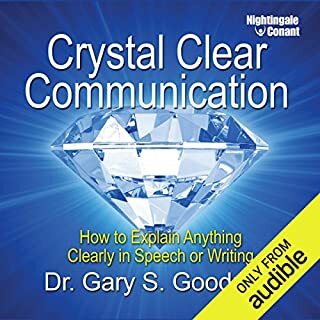 Recaputuring the thing we once were taught back in time when Information was key to success and still is this audio of pioneers help start the wave of success in every Industry. This is a must have . Hard to get into as is bitty and made of lots of little clips from great people. I wasn't sure at first due to less reviews but I enjoyed it and will be listen to it again soon. 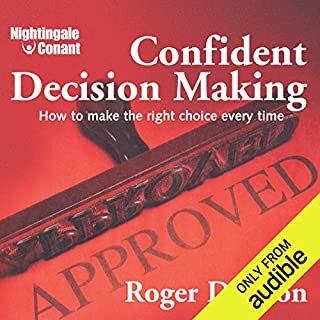 This audio is a very good start for anyone who wants to improve his selling technic. All the mentioned books are great for you to improve your skills. The stories are good and I loved the structure of the training!